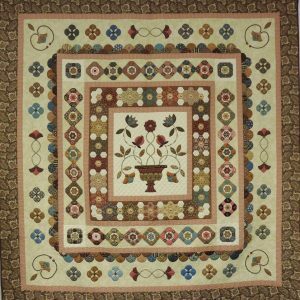 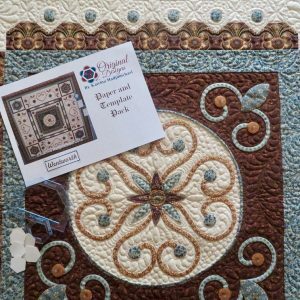 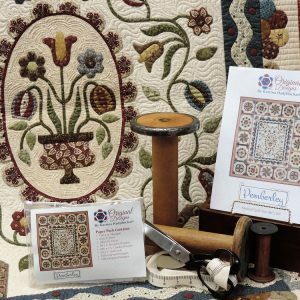 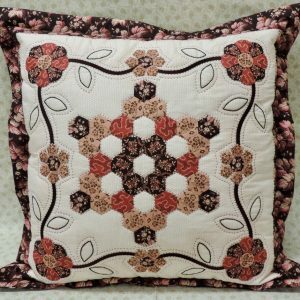 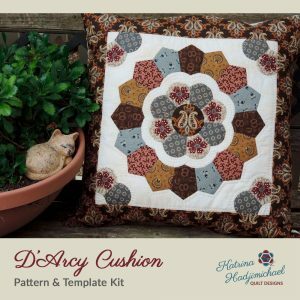 View cart “D’Arcy Cushion: Pattern & Template Kit” has been added to your cart. 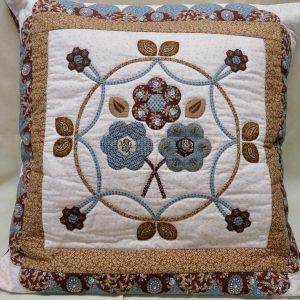 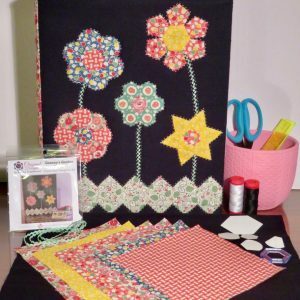 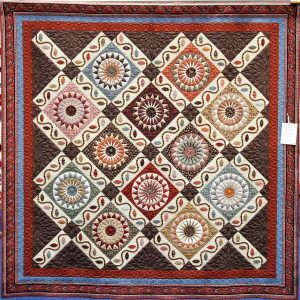 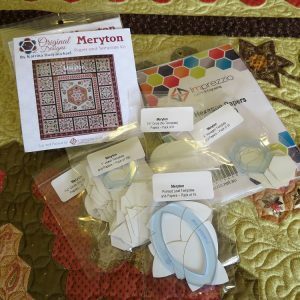 I am passionate about quilting, especially English paper piecing and fine hand applique. 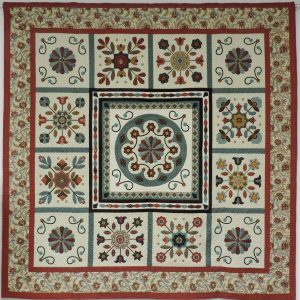 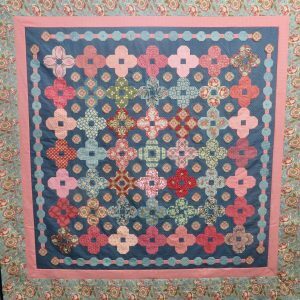 My favourite fabrics are reproductions from the 19th century and my style is often inspired by antique quilts.